We are pleased to present a few of our reviews from wonderful clients we had the pleasure of working with! “I must first qualify this statement by saying I am a very specific and detail oriented person. God Sent Kathy and Posh Paper to me! 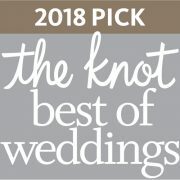 In a very stressful time while planning our daughter’s wedding, Kathy was extremely patient, hard-working and helpful as she went above and beyond to provide what I needed, in the time-frame needed! Not only is her customer service awesome, her work is impeccable! 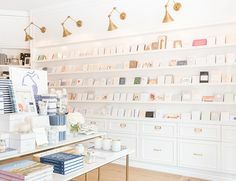 Kathy has made my road as Wedding-Planner-Designer-Mom so much easier and I am so appreciative of the exceptionally beautiful invitations purchased! 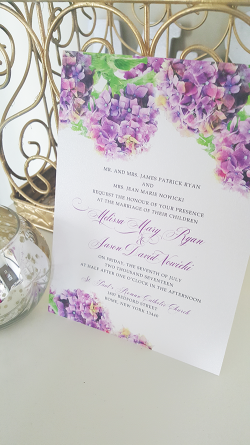 We love our invitations, shiny purple envelopes and rsvp cards and will certainly do business with her again!” Sincerely, Paula Y. Martin – Paula M.
“I love these invitations!!!! The color is brilliant. Perfect! !” – Laura W.
“I can’t say enough great things about working with Kathy and the final product! She was so responsive and created the perfect invites for our couples shower and wedding. Thank you so much for everything, Kathy! I highly recommend her for your big day!” – Chrissy V.
“My fiance and I absolutely love our wedding invitations! Kathy was super easy to work with, very attentive and prompt to respond. We are definitely coming back for more wedding related items!” – Melissa R.
“Kathy did a wonderful job on the invitations for my wedding, they turned out exactly how I wanted them! She was always quick to respond to all my questions and provided me with excellent service! 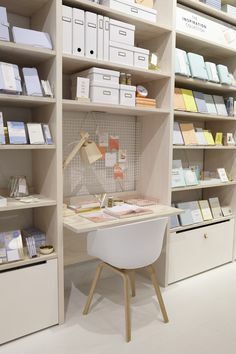 I would gladly recommend Posh Paper for any invitations in the future ” – Liberty P.
“Working with Kathy is like working with an old friend. She was patient and very sweet. I absolutely love my wedding invitations they are PERFECT.” – Kaley M.
“My wedding invites turned out great! I absolutely love them. The owner of the shop made the changes I request and I will be ordering from her again soon.” – Brittany S.
“These invitations are amazing! Exactly what I wanted. Kathy is so professional and easy to work with. I highly recommend working with her.” – Kristen W.
“The invitations that Kathy created were beautiful!! The proof looked exactly like the actual product! Communication with Kathy was prompt and all questions were answered. I would highly recommend any product from Posh Paper!!!! I cannot wait to mail out my gorgeous invitations in my beautiful shimmery envelopes!! Thank you for making our day that much more special!” – Melissa R.
“My invitations turned out fantastic! Posh Paper did an amazing job on this. I had a lot of wording to fit onto one card with an uncompromising request to make no changes to the existing design I wanted. Although challenging, Posh Paper made it happen and I am beyond happy with the results!! !” – Constance B. “Kathy is great to work with. Was super patient and had our vision come to life. They turned out amazing and we have had so many compliments on the design! 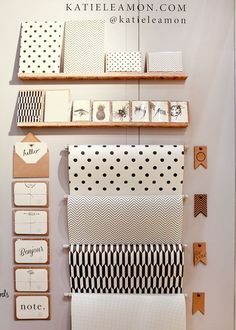 Well recommended!” – Christina V.
“I am so happy with my order from Posh Paper. Kathy was so wonderful to work with, she responded to quickly to my questions and made a beautiful invitation and recipe card for my sister’s bridal shower. She is very reasonable, accommodating and pleasant to work with! Her work is so lovely.” – Christine M.
“Kathy was so great! She was so quick with responding, so nice and so awesome to work with. Our wedding invitations were so beautiful and she helped us move things around and really customized them to be our own! Highly recommend her! 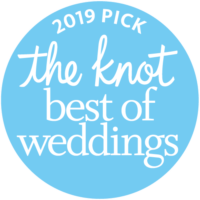 !” – Ashley S.
“Kathy is amazing, did a fantastic job on my invites, and was so helpful and changed things that needed changing without a fuss even though I was probably the most awkward customer. 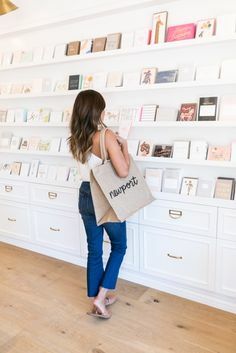 🙂 everyone loves my invites and Iv been told their the best anyone’s ever seen.” – Sophia M.
“This was everything I wanted. It came with the most wonderful packaging to make sure everything stayed neat. I highly recommend using them! So wonderful to work with!” – Rebecca W.
“Thank you so much Kathy for such a beautifully designed invitation. You were extremely helpful and prompt to respond to the small changes we asked for. Looking forward to another occasion I can work with you again.” – Helen K.
“Kathy was great! She was timely and extremely efficient. Everything was done exactly to my liking. She is also in constant communication never missing a beat. Very professional yet warm! Thank you Kathy!” – Michaela R.